giveaway of the day !!! 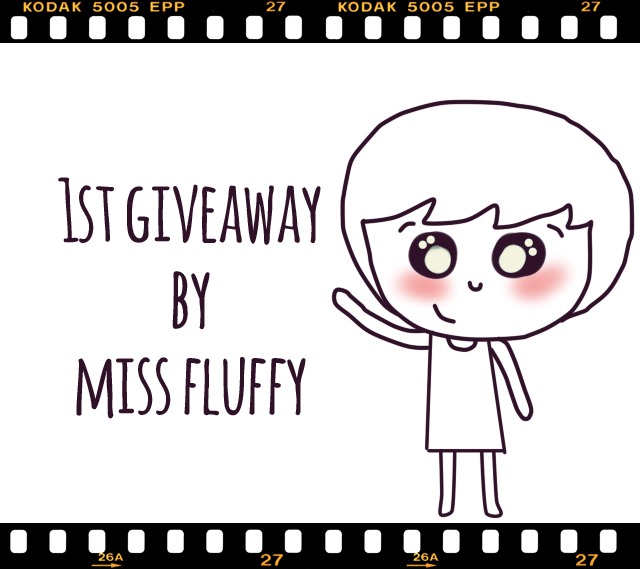 hhehehe..
Tahniah kerana memenangi 1st GA by Miss Fluffy! !